Congratulations! You’ve just secured new tenants for your rental property! Even though the search is complete for a qualified renter, your work isn’t over quite yet. Just like you seek out dependable tenants, NYC’s premier property management company, Arc Property Management Group, explains that tenants are seeking reliable, accommodating landlords. Moving is inevitably stressful, and providing your tenants the reassurance they need is essential for a smooth move-in day. Clean The Property: No matter what type of property you own—whether it be a luxury condo, apartment building, residential home, or even a commercial space—make sure it’s well-prepared for your tenant’s arrival. 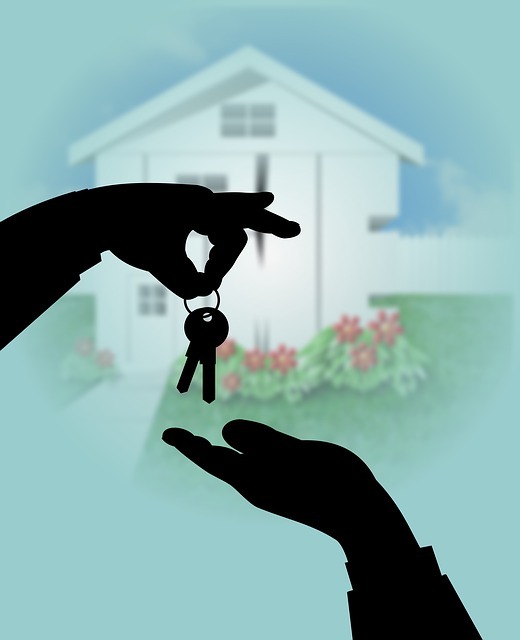 As a landlord, you should ensure the rental is clean, landscaped, and easily accessible. Share All Property Information: If there’s anything specific your tenants should know about their new home, including quiet-time hours, garbage disposal areas, parking or utility information, make sure they’ve been notified. Consider putting together an informational packet that combines all rules, regulations, and property specifics in one convenient document. Offer A Welcome Gift: Amidst the chaos of a move, your tenants may not realize they’re missing certain essentials until they’ve completely unpacked. Provide a welcome basket with necessities like toilet paper, laundry detergent, a local map, and snacks to get them by until they’re all settled in. Provide Keys & Entry Information: Give your new tenants all the keys and entry information for their new home prior to the move-in day. If there are garage openers, door codes, or other access keys they’ll need, you’ll need to provide them with it all. Leave Your Content Information: To make it easy for your tenants to reach you when they have questions or encounter problems, leave them with your current contact information. If there’s onsite security or maintenance personnel, give them their respective information as well. More than anything, landlords should maintain an attentive, ongoing relationship with their tenants. Renters will feel much more at home knowing they have a property manager who’s friendly and available to talk. If you’re looking for a company to help manage your rentals, call Arc Property Management Group at (800) 769-8084 today. As New York’s most trusted property management company, they offer everything from marketing and tenant retention to background checks and other administrative duties. Visit Arc Property Management Group online to learn more about their various services.